TO STAY ON TOP YOU'LL HAVE TO DIG DOWN DEEP. 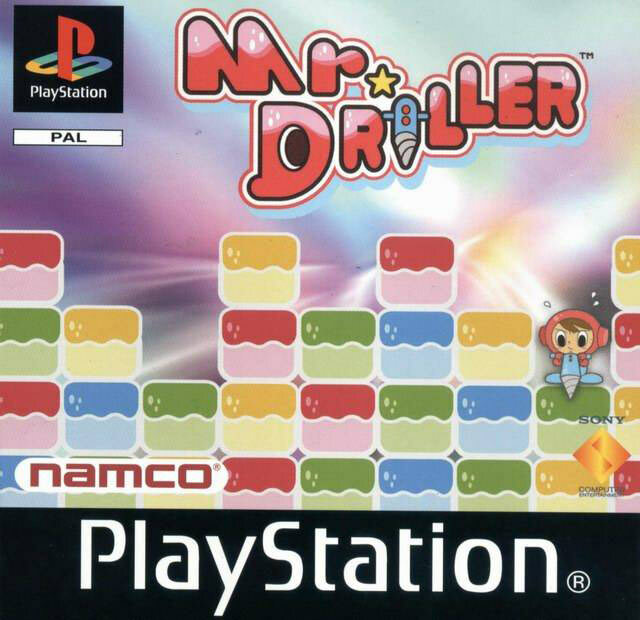 Mr. Driller's world has been covered with mysterious colored blocks. Armed with only a mighty drill, you'll have to dig your way down to safety before his air supply runs out! 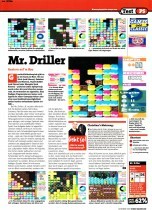 Fast-paced, frantic puzzle action with 3 addictive models! Arcade mode - For original arcade thrills! Time attack mode - Speed is the key here! Survival mode - How DEEP can you dig? 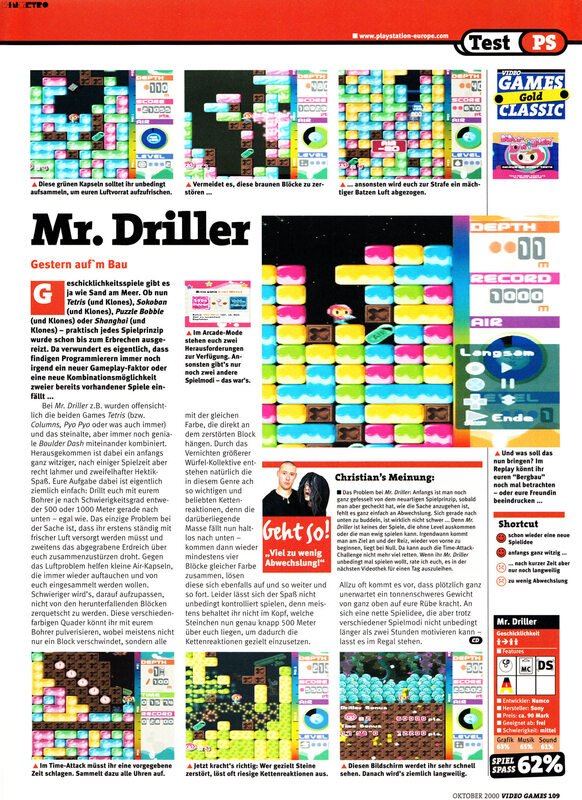 Super-intuitive game play - "you'll learn it in a second, but you'll be hooked for hours and hours." Drill! Drill! Drill! Once you start drillin', there's no chillin'!